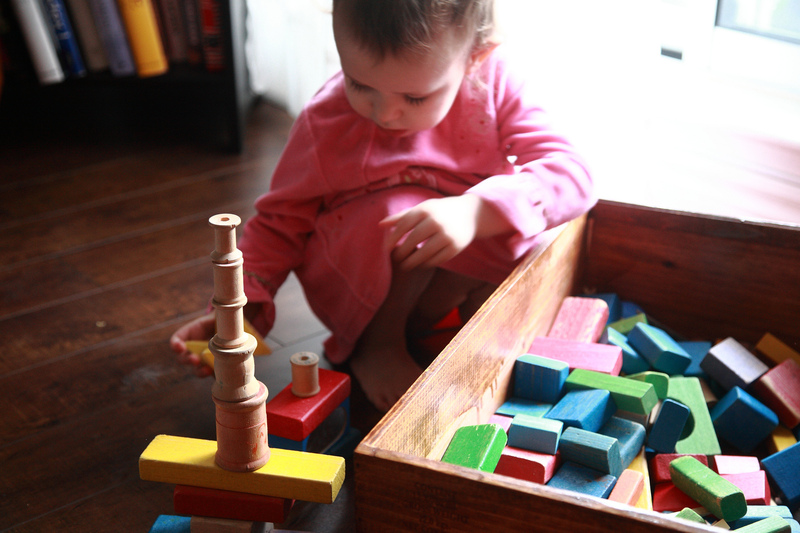 Children have an innate curiosity to explore their world through tactile experience and creative imaginitive play. Sometimes as adults, we forget that we too have this ability. Here's a great list of materials to help your family get creative! See if you remember this traditional and creative kids game. You're sitting on the playground and someone suddenly calls out, "The sand is lava!" Everyone runs to the playground equipment — and suddenly it feels like the whole world has changed and you are surrounded by a lake of lava. 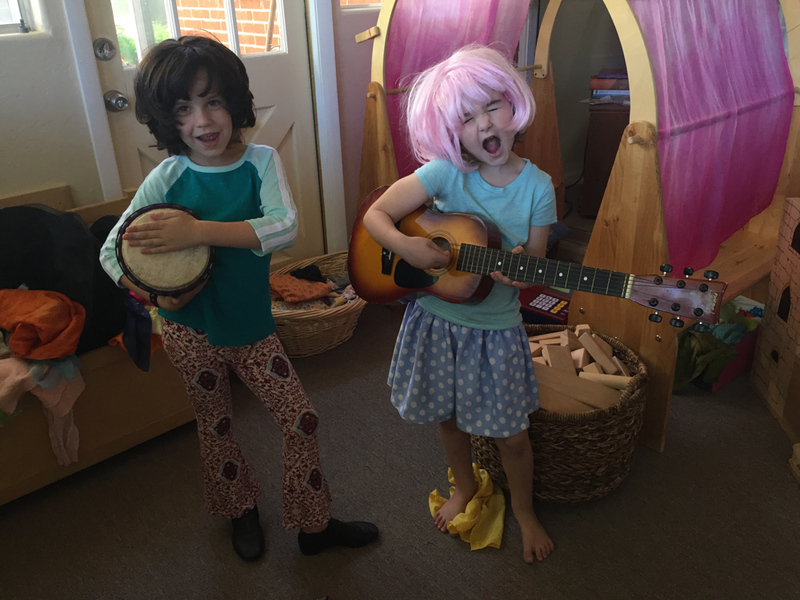 Or maybe you played dress-up with your siblings and cousins in your parents' clothing — and suddenly you were all transported to a fancy dinner party or playing family. How did you feel as I described those things? As I wrote this, I suddenly started to feel the floor under my desk start to heat up. 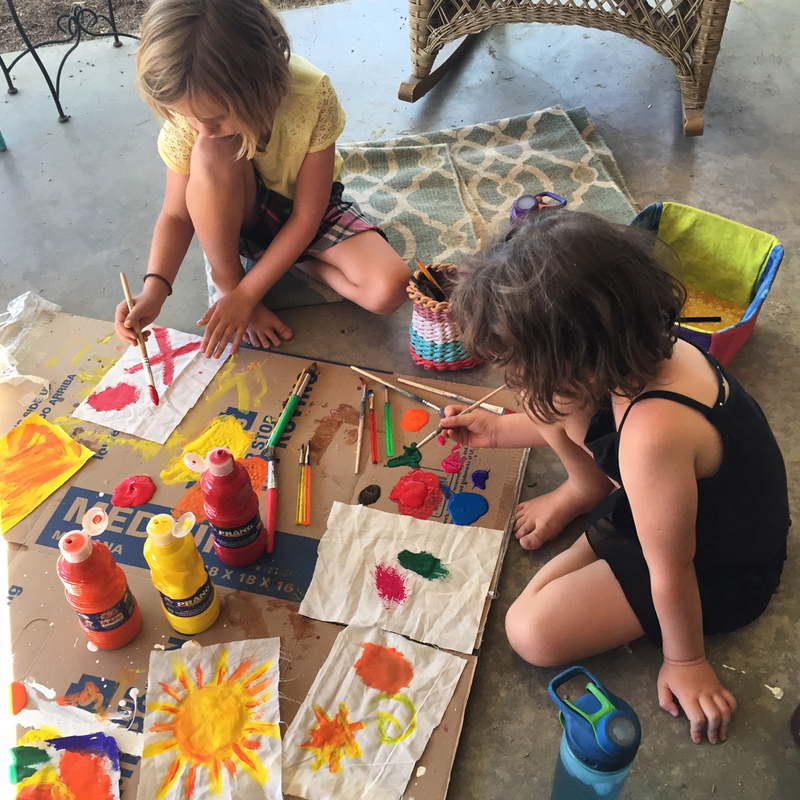 With the help of the Sparkle Team, I've created a list of art supplies and creative play materials to help expand your child's world beyond the little electronic boxes we've all come to depend on. 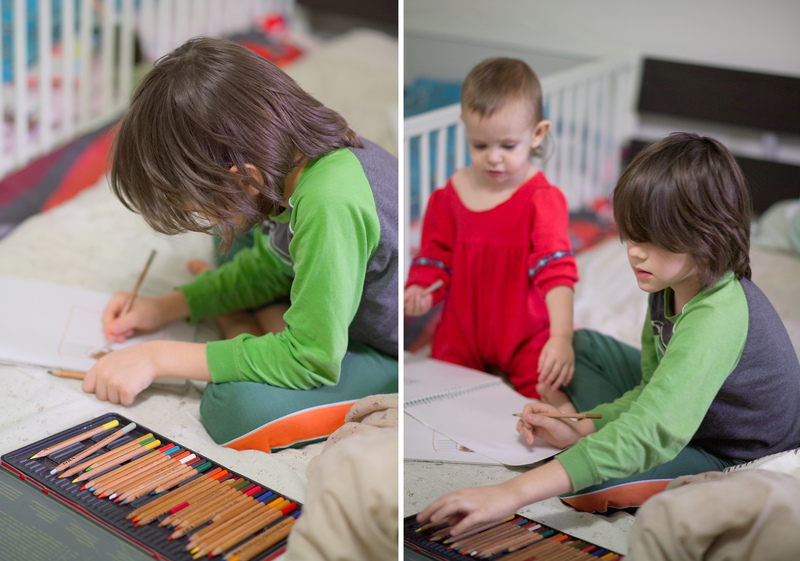 As a homeschooling parent, I'm all about art supplies. I like to stock enough supplies so that when creativity strikes — and sometimes it strikes really hard — our art supply cabinet is ready to go. I like to stick to natural and non-toxic materials as much as possible. There is something absolutely magical about getting dressed up in costume pieces that are wholly different from your normal life. 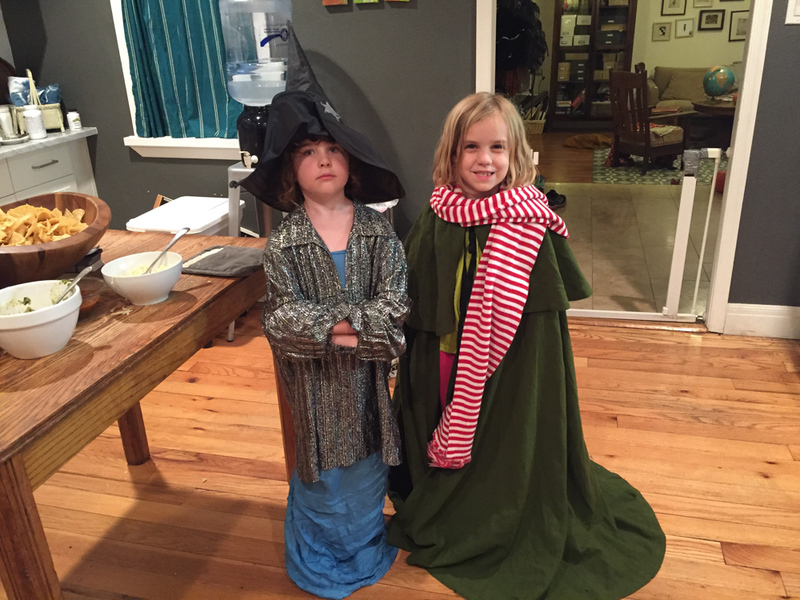 Whether it's a wig, or a cloak, or a pioneer bonnet, it can transform how you think and speak and act.